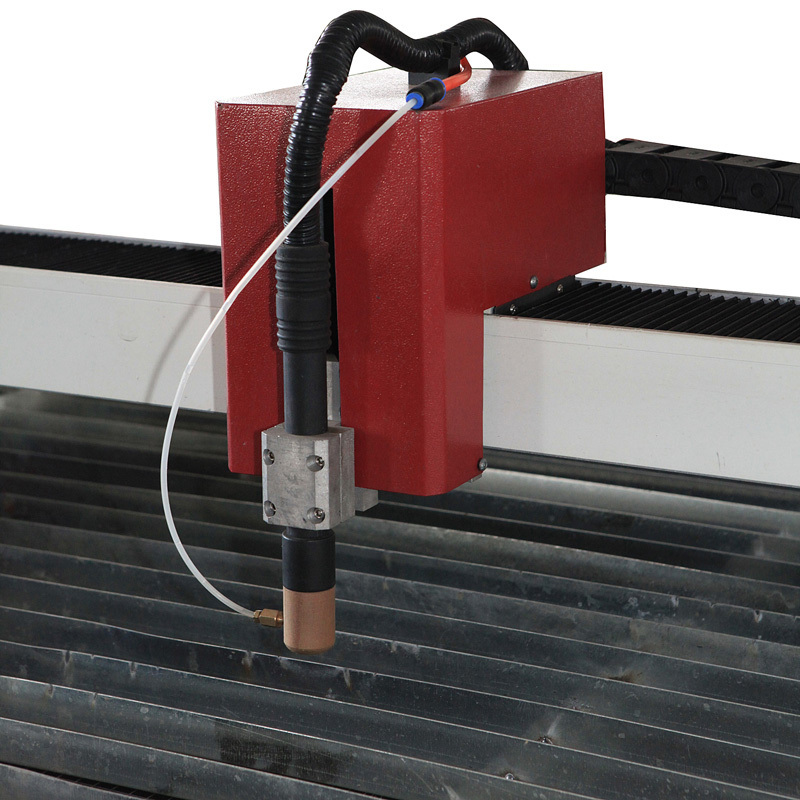 This metal plasma cutting mahcine is gantry structure, double motor driver of Y axis, Y axis used dual- stepper motor and double ball screw rod driven system, X make the machine driving smoothly with high-precision. It is Light beam design with good rigidity structure, light deadweight and small movement inertia, linear guide rail, high accuracy, stable transmission. 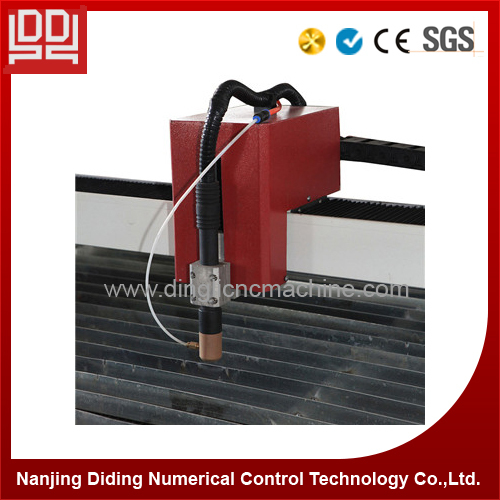 It uses untouched plasma head, small cutting edge, no cutting residue. Water cooling system avoids the distortion of metal board. 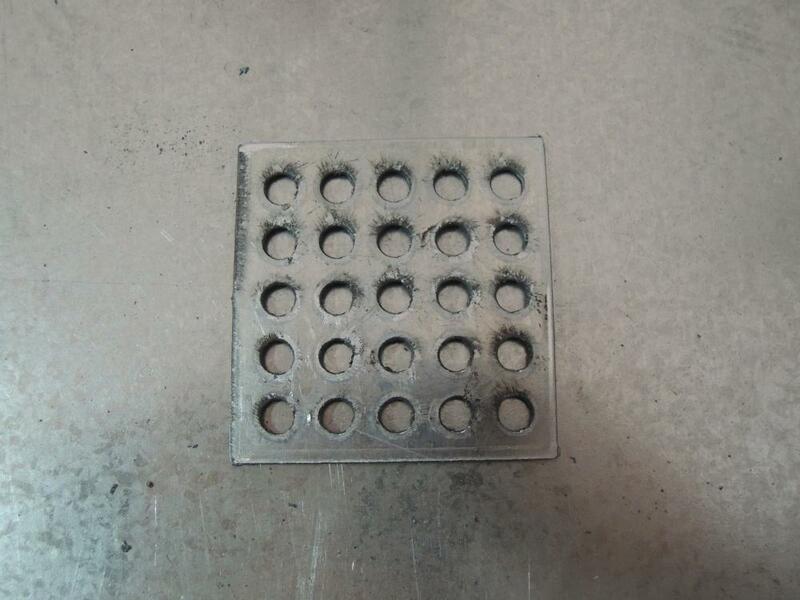 High cutting speed, high accuracy, low cost. 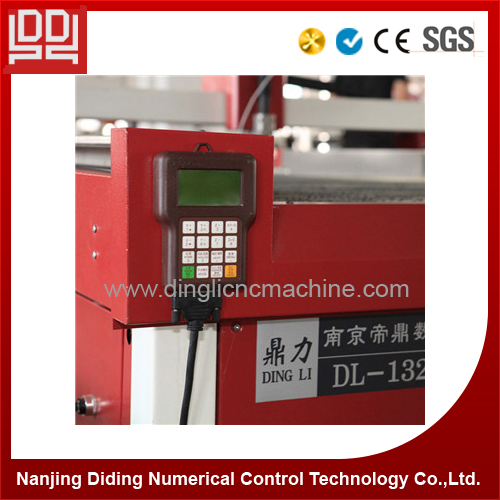 And advanced numeral control system, stable performance. Software compatability: Ucancam,Type3, Artcam,etc. Cutting mouth is small, tidy and avoid a second dressing processing. Success ratio of arc striking can be over 99%. 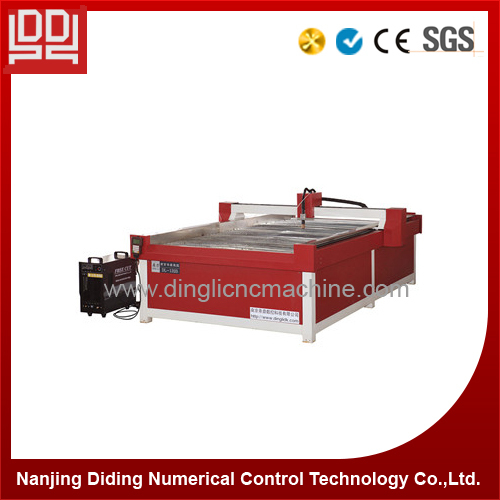 The machine can apply to iron sheet, the aluminum sheet, the galvanized sheet, hundred steel plates , metal plates and so on. 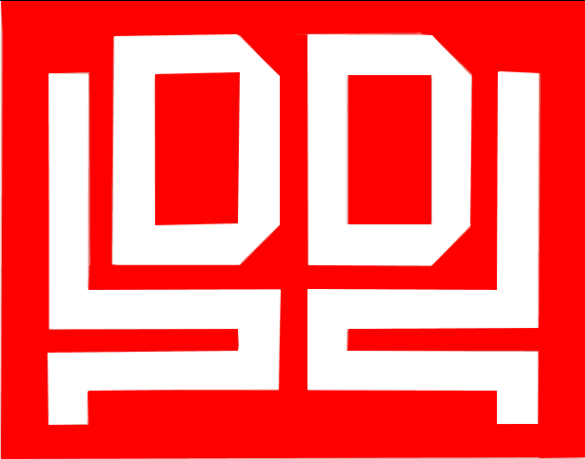 Looking for ideal Advertising Metal Cutting Machine Manufacturer & supplier ? We have a wide selection at great prices to help you get creative. 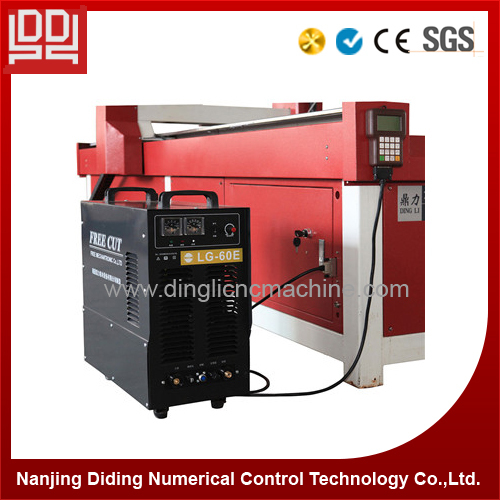 All the Metal Plasma Cutting Machine are quality guaranteed. 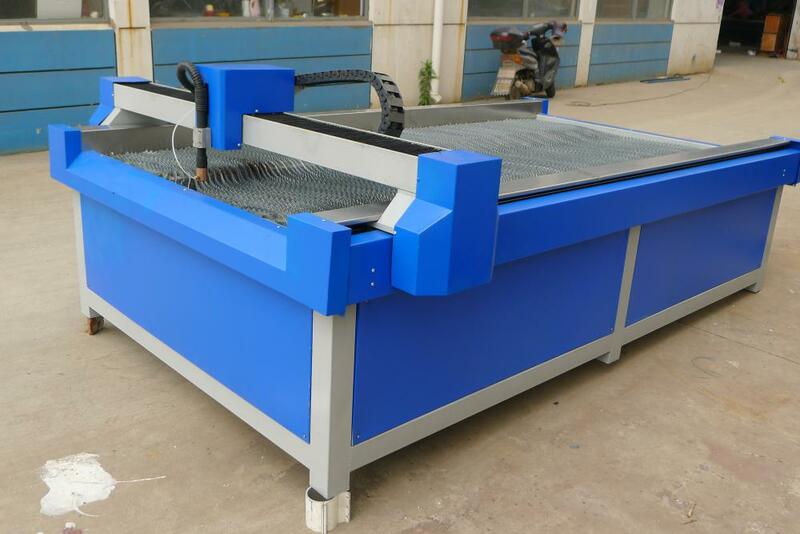 We are China Origin Factory of Cnc Plasma Cutting Machine. If you have any question, please feel free to contact us.